The games market is crammed with outstanding shooters and most of them are huge sellers, too. So any developer looking to bring a new entry to the genre needs to carve its own unique niche. Step out of the shadows Spec Ops The Line, a third-person thriller that brings the true 'horror' of war kicking and screaming to the forefront. 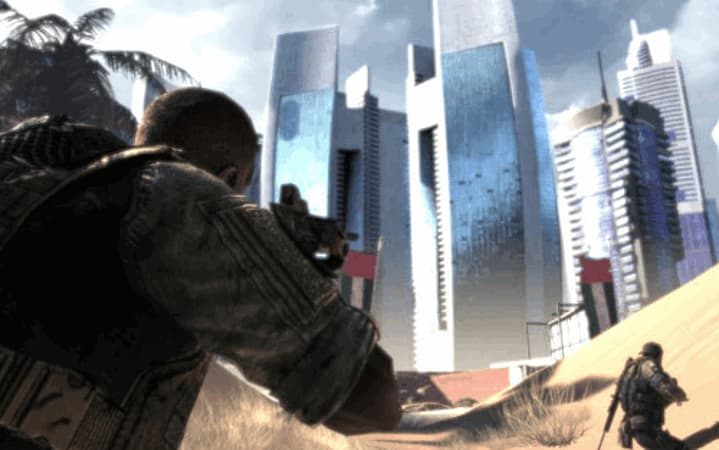 As you enter the ruins of Dubai, it is very clear that Konrad has gone stark raving bonkers and established a violent yet primitive dictatorship over the city's survivors. Lawbreakers are hung from scenery, deadly warnings are scrawled on broken buildings, and opponents are brutally tortured, their screams echoing out of battered speakers that are strewn throughout the dusty environs. It's a far cry from the sunny paradise that's popular with holidaymakers today. Its developer has already declared this game to "explore the dark realities of war" while placing players "in difficult situations where the line between right and wrong become increasingly blurred". And its many trailers have shown stark and disturbing scenes of hostages being executed, and piles of haggard corpses propped up against decaying walls. In one gut-wrenching scenario, you encounter two prisoners hanging from a bridge, and with Konrad's menacing tones delivering orders through crackling speakers, you're charged with deciding which of the two men is to die - or, if you're brave (and/or foolish), trying to take out the hidden sniper. 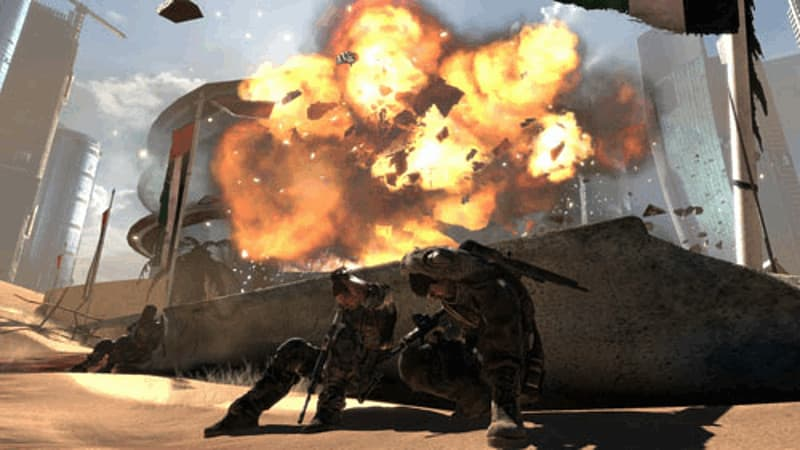 With its battered, sun-scorched setting, eerie locales and realistic fire-fights, Spec Ops The Line is a raw and unflinching experience. Gun ammunition is at a premium, and you can't recharge your health like you do in Call Of Duty. There are hard decisions to make as the story unfolds, and some of its set-pieces are amazing. 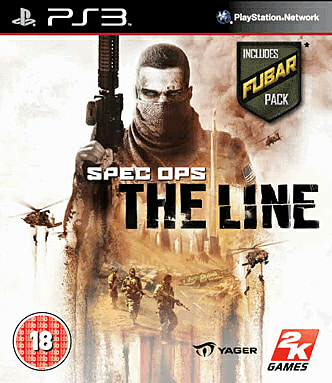 Just be warned though: Spec Ops The Line is a game that wants to do more than thrill you - it wants to haunt you too.